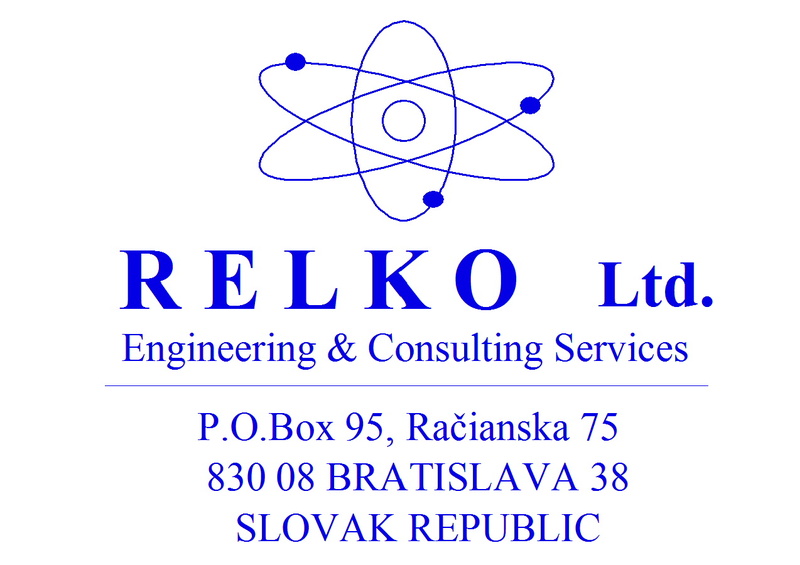 RELKO Ltd has 25th anniversary. It means for us 25 years of supporting safe and reliable nuclear power. The nuclear power is very reliable and does not depend on the wheater. The nuclear power industry has improved the safety and performance of reactors and has proposed new safer reactor designs. However, there is no total guarantee that the reactors will be operated correctly. The reason is the human error which was the root cause of all three severe accidents in the history of nuclear power engineering. In Fukushima the tsunami risk was underestimated. The 1979 TMI accident was caused by series of human errors. The 1986 Chernobyl disaster occurred after an unsafe systems test performed by the personnel. Always the wrong estimation of the risk was in the background. The risk must be predicted, quantified and managed correctly. The scientists who were designing the first nuclear reactors realized that the consequences of a nuclear accident could be catastrophic. They wanted to keep the probability of accidents very low, however, they did not have the means for quantifying them. Now the means are available in the form of probabilistic safety assessment (PSA). 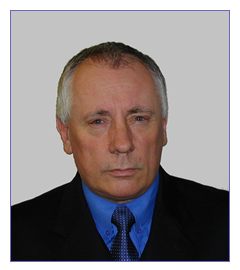 The current strength of PSA is quantification of risk, the ranking of accident sequences and the ranking of the structures, systems and components of the plant. These rankings are essential to rational risk management and the wise allocation of resources. These results come from analyses that include everything that could go wrong at the plant. I emphasize the word “everything”. Mistakes are unacceptable. Keeping this philosophy in mind our business survived a quarter century through a diversity of changes both economic and environmental. It has a history and high level of driving vitality that provides strength and optimism for the future. The business history became a story. Of course, if the story is old, and 25 years can certainly be seen as quiet old in business history, it can become either sale or wise with a forward-looking optimism. I believe the later will be truth.